Giving up the car keys is an inevitable transition that happens in all older adult’s lives. 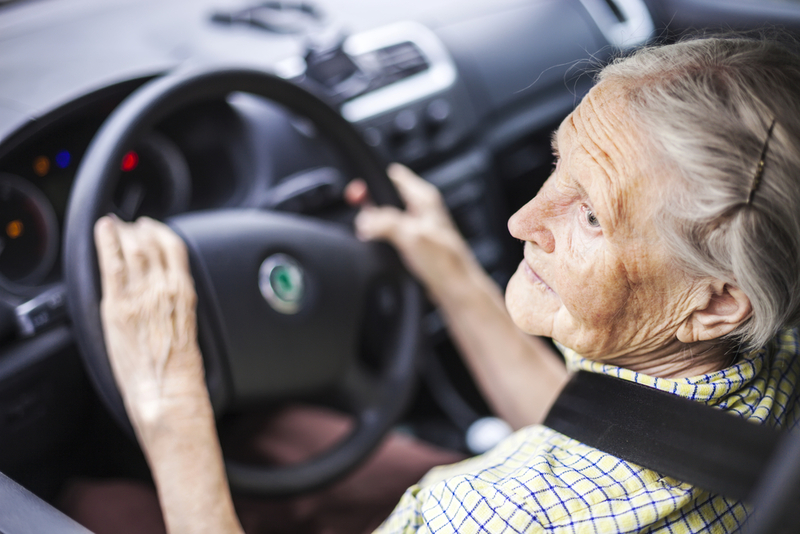 As difficult as it might be, there comes a time when a senior’s driving abilities decline and it is usually up to a family member to address this challenging topic and take the keys away. It’s never easy giving up one’s freedom, but keeping your loved one (and others on the road) safe needs to be a top priority. So, when should seniors stop driving? It is different for each person, but there are several signs that can help determine whether it is the right time for your senior to hand over the car keys. If your loved one does suffer from one of these health conditions, placing them in an assisted living facility or memory care center might be a great solution for your family and loved one so they can get the assistance and care they need. A huge indicator that it’s time for your loved one to stop driving is when they start getting lost in familiar locations. If they fumble their way to the store they’ve frequented for the past twenty years, it could be a sign that not only are they ready to be taken off the road, but they might be suffering from a more serious disease like dementia. Obviously, if your loved one is unable to pass a driver’s exam, they shouldn’t be on the road. If you have suspicions that it is time for your loved one to put an end to their driving, insist they take a driver’s test to solidify your answer. Many times, older drivers become confused by traffic signals. This is evident when a loved one stops at a green light, runs a red light, or ignores a stop sign. This confusion can end up being deadly and it is important that if your loved one is getting confused by traffic signals and signs that you take their keys away and keep them off the road. If you notice that your loved one’s car has more dents and dings than usual, this is also a good indicator that it is time to give up driving. And, while your senior loved one might not have been in a bad accident, these dents and dings show that they might be running into curbs, carts, or other stationary items, and could indicate erratic driving behavior. If your loved one starts receiving more warnings from police officers about their driving, it is time to take notice. Multiple traffic violations can be indicative of when seniors should stop driving and also of a possible decline in health problems. Trying to decide when should seniors stop driving can be a challenge–especially if they aren’t ready to give up the freedom driving allows. While not being able to drive might be an inconvenience for them, getting in or causing an accident is much worse. Contact us to learn more signs that it is time for your senior loved one to stop driving.